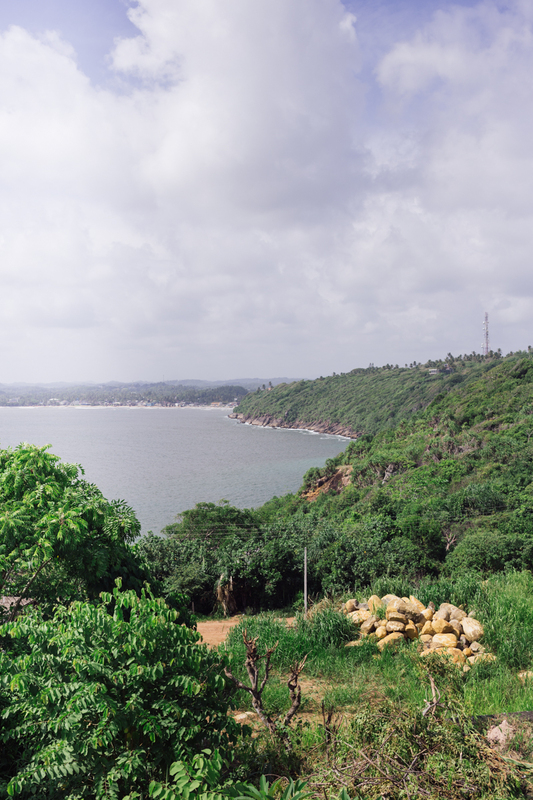 Galle is a southern, coastal city of Sri Lanka, and one of the largest cities in the country. Built up by the Portuguese in the 16th century after they came to make it their trade port for the countries spices. It was later developed further, in the 17th century by the Dutch who added fortification, most famously the Galle Fort. 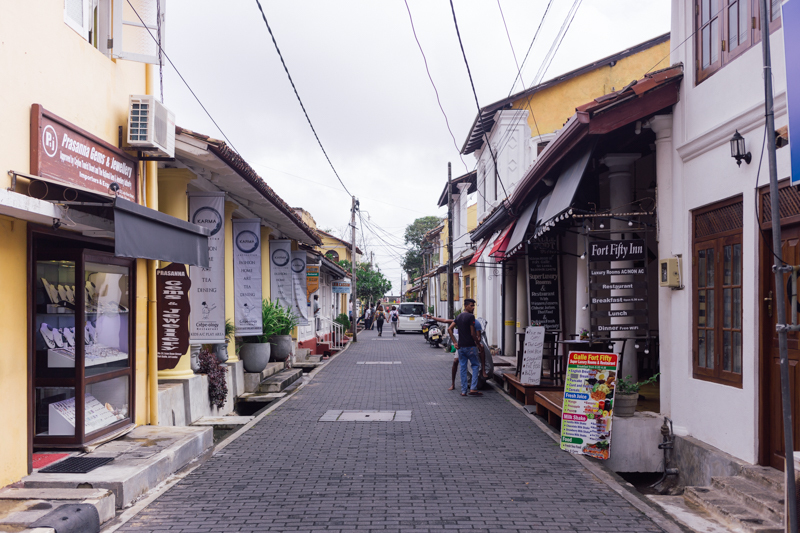 As part of my Asian travels a few weeks ago, I stayed in Galle for 3 days. As well as being known for it’s beautiful beaches and excellent surfing, it also has plenty of cultural points of interest and sites of exploration. 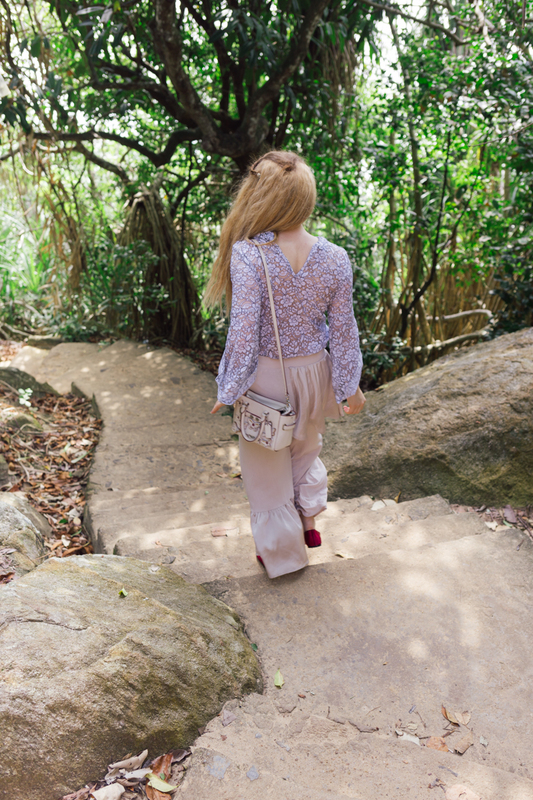 Keen to experience a little bit of all of the above, I headed out to see what Galle’s must must do's were. 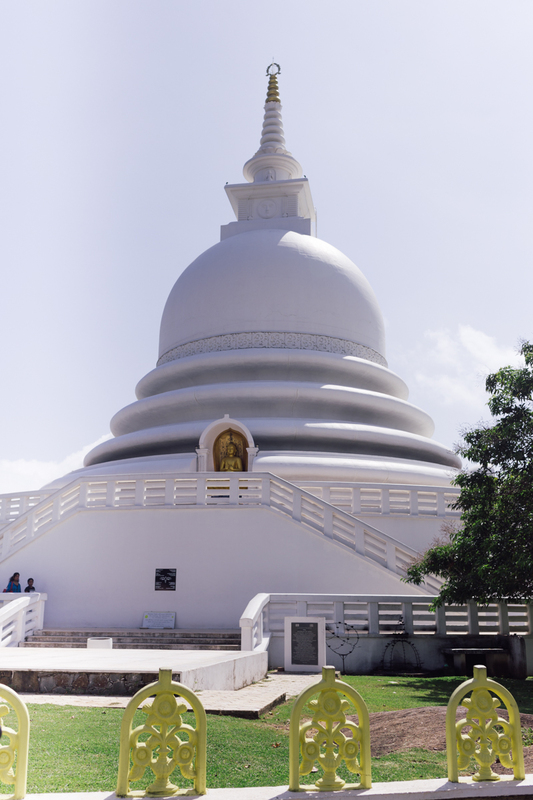 A Peace Pagoda is a Buddhist stupa which is a monument with the intention of bringing world peace to all races and religions. 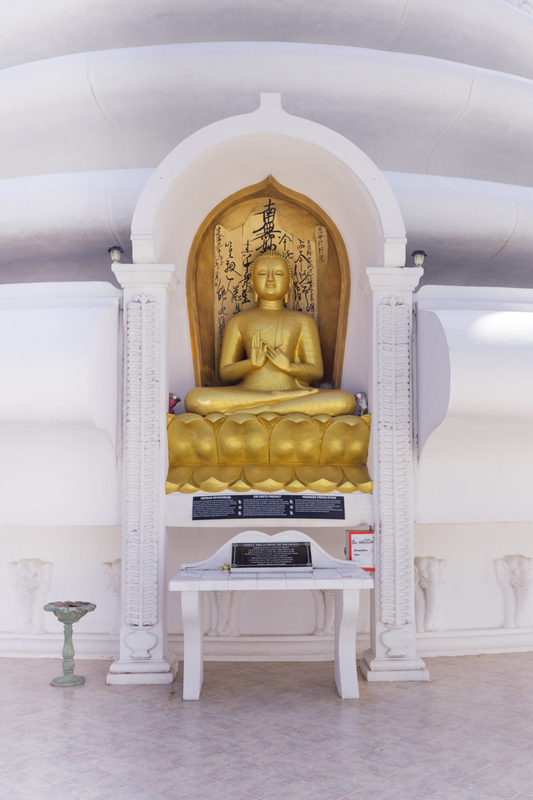 Most peace pagodas were built following the atrocities of world war 2, with dozens being built around the world. 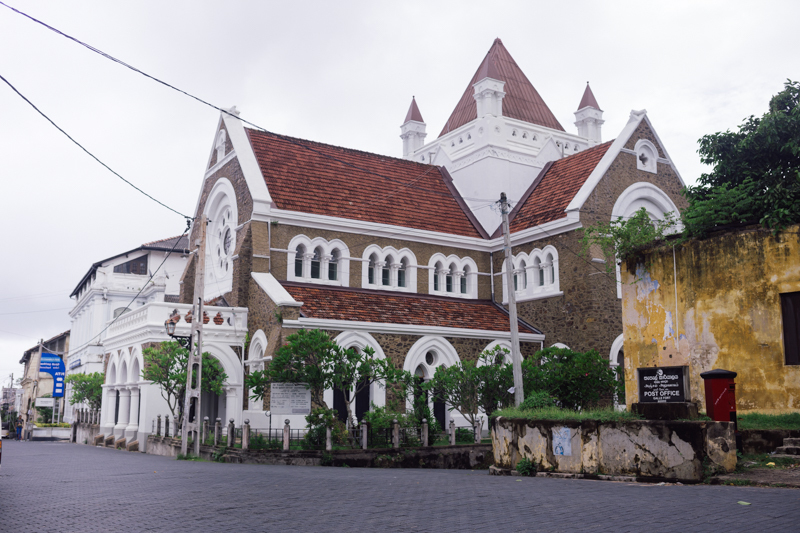 The one in Galle is one of two in Sri Lanka and was used as a symbol of hope following the 2004 tsunami. The pagoda also offers spectacular views across the bay. Galle Fort was built in 1588 by the Portuguese as part of their trade route, before being fortified by the Dutch in the 17th century. Galle Fort is one of UNESCO's World Heritage Sites but actually is home to over 112,000 people. Because of this, the fort is excellent for shopping for local goods, dinning and has some small luxury hotels, including the famous Gallery Fort Hotel. Because of the Dutch settlers, there are many Anglican style buildings and the church in the fort is Christian. As well as standing for hundreds of years since the Portuguese, Galle Fort also survived the 2004 tsunami. If you are willing to get up at the crack of dawn, you can head out onto the (choppy) waters in search of whales. 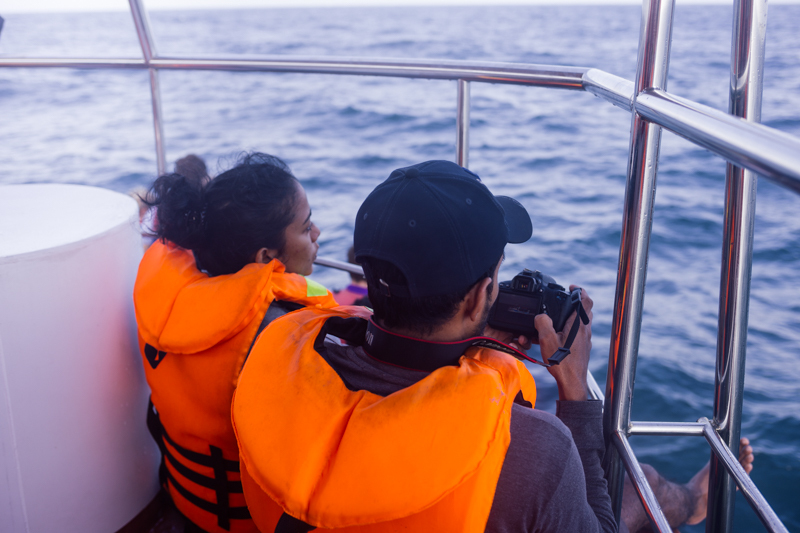 The coast of Galle is home to around 10 varieties of whale, although the most common seen is the blue whale. The tours range from a couple of hours to a whole day which includes breakfast and lunch. Whilst whale sightings are common, it is usually glimpses of tails and tops of backs rather than spectacular Free Willie jumping style sights. 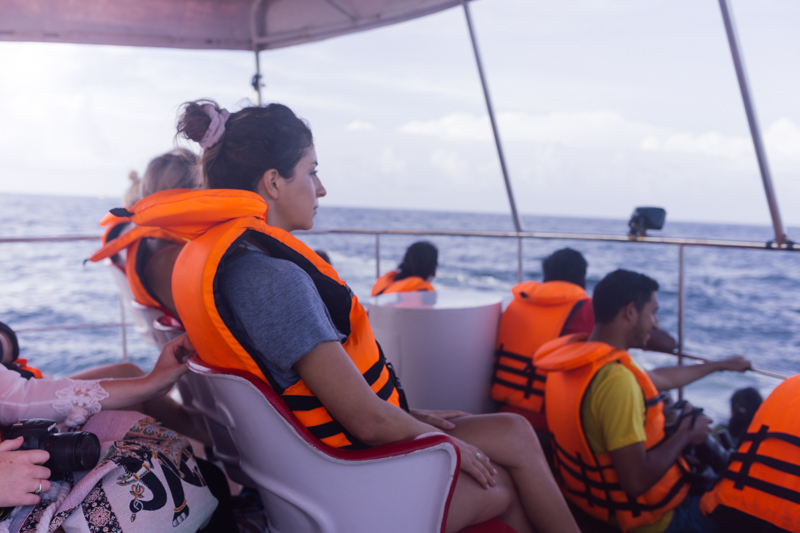 Also maybe take a sea sickness tablet or two depending on your stomach- the waters do get a little rough further out. Jungle Beach is a "Secret" beach just a short drive away from the main town. I say secret like that as it was pretty busy, however, it was only locals there so its secret from the mass of tourists like other beaches in Sri Lanka. The beach gets its name from a steep winding path from the road, through the jungle. But what waits at the bottom is pretty awesome. 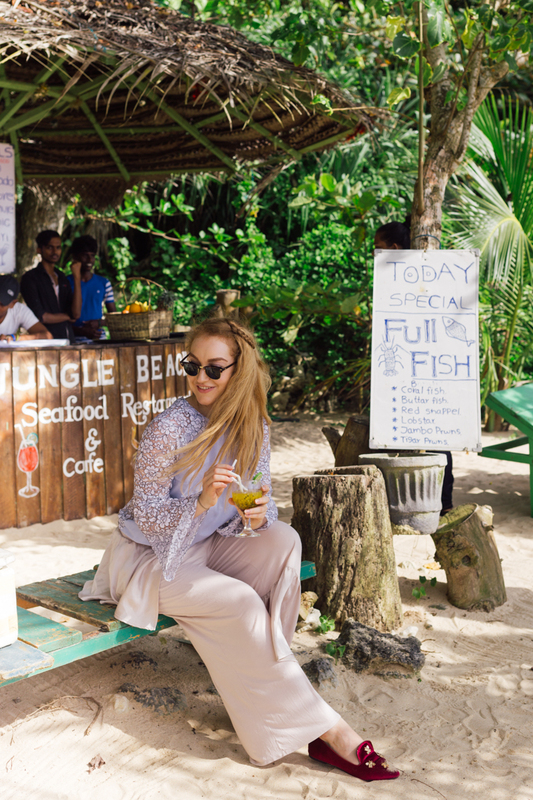 Soft sandy beaches, and even a fully stocked beach bar serving (very strong) cocktails and the catch of the day. The beach is actually on the way back from the Japanese Peace Pagoda- hence the full cover up attire- so kill two birds with one stone and make an afternoon of it. 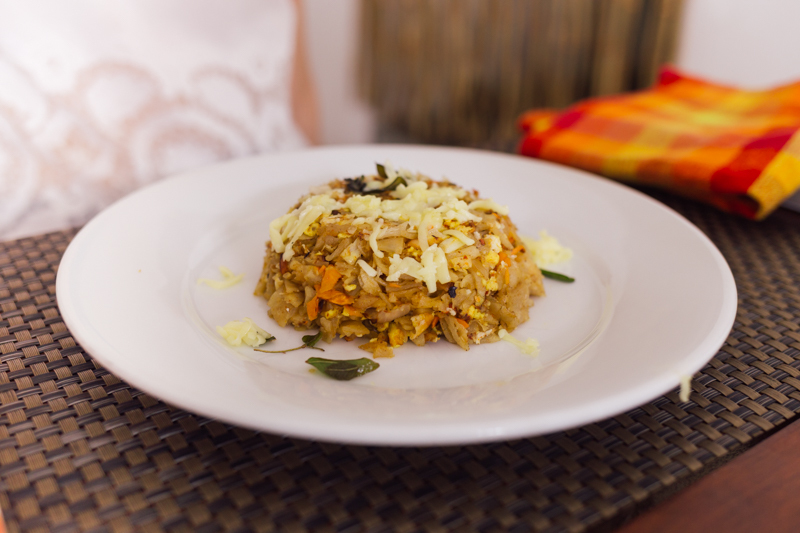 Sri Lankan food is delicious if you didn't already know. From Roti to Hoppers, it has spice, sweet and everything in between. I'm all about leaving the hotel complex and exploring the local restaurants. I'd say look up some reviews online first though as you'll want to check cleanliness ratings and definitely don't drink the tap water (or eat things like salad which could have been washed in tap water). 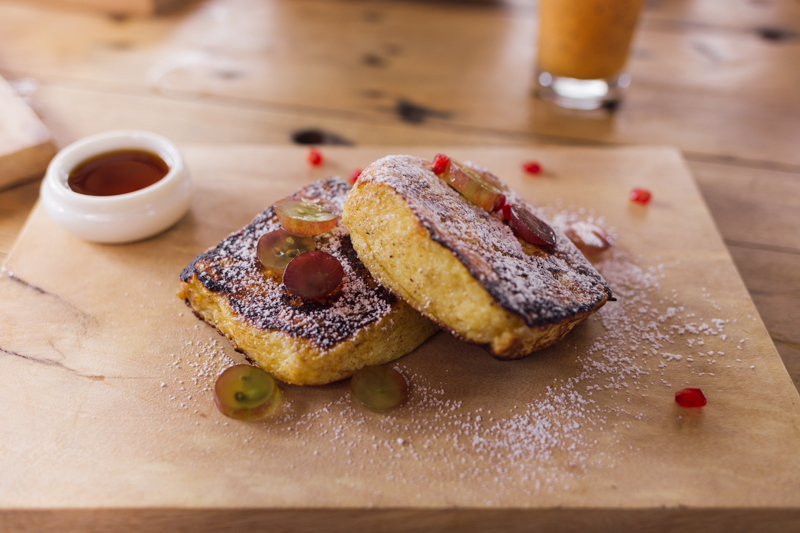 My personal recommendations are Galle Things Roti, a small cafe that has a set Roti menu. You pick your type of Roti, your filling and then your side of sambol. Then there is The Shack Beach Cafe which is as you guest it, right on the beach and also doubles as a surf school. 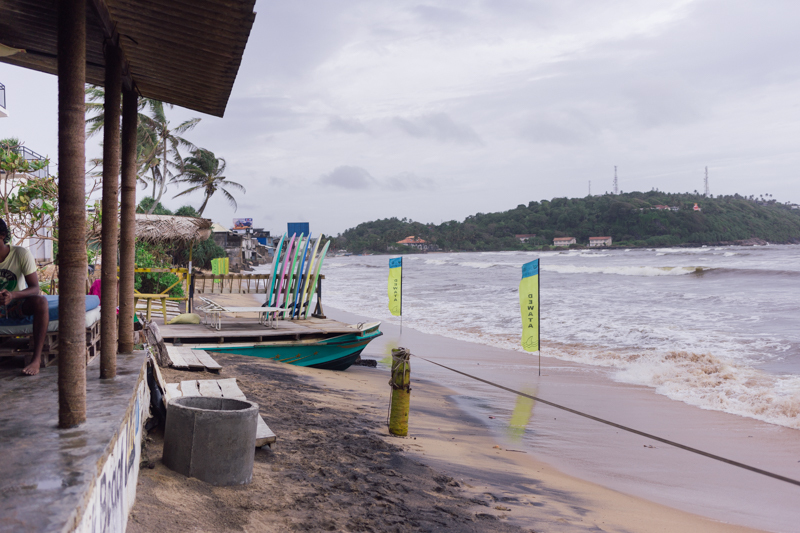 It doesn't serve traditional Sri Lankan food, but if you are looking for French toast or burgers in a hippie surfer vibe, it's definitely a winner. 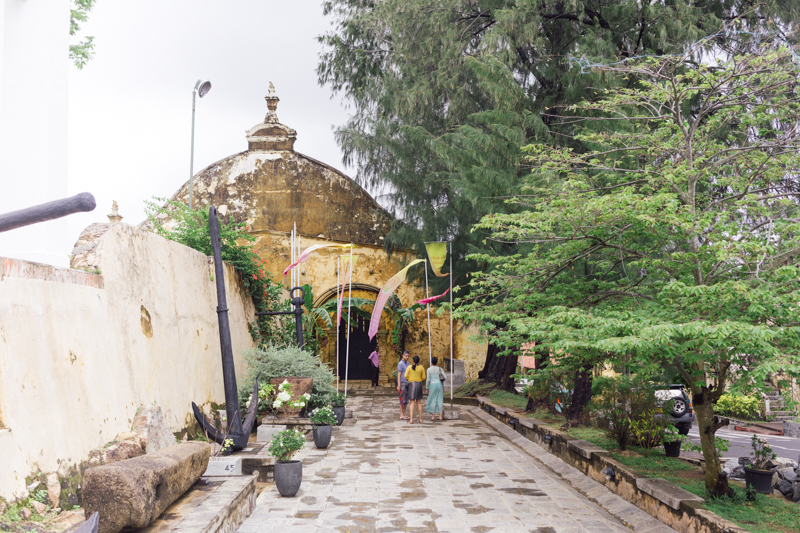 Galle has some amazing offerings, and is rich in cultural heritage as well as opportunities to just relax and lazy on the beach. 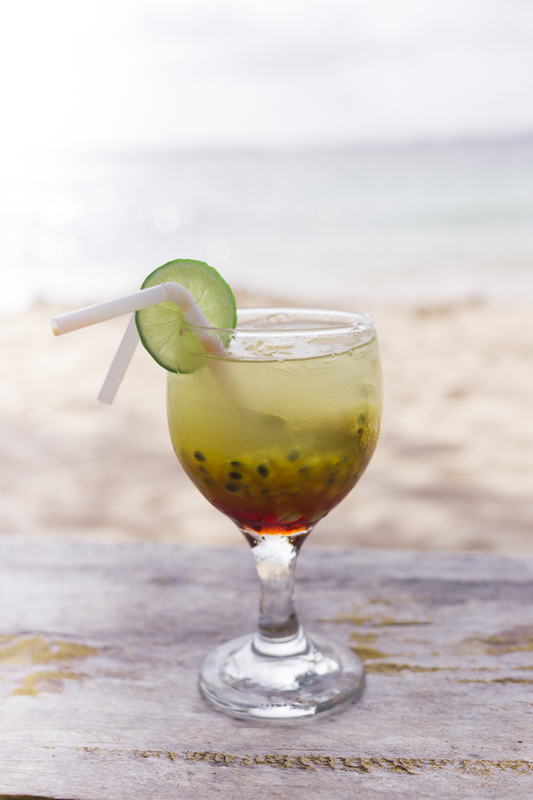 Whatever your preference, Galle, Sri Lanka has something for everyone. Looking for somewhere to stay in Galle? Read my review of Amari Galle Hotel. I'd love to visit Sri Lanka one day!! We loved whale watching in Iceland, so fun! Ah this brought back such lovely memories for me! 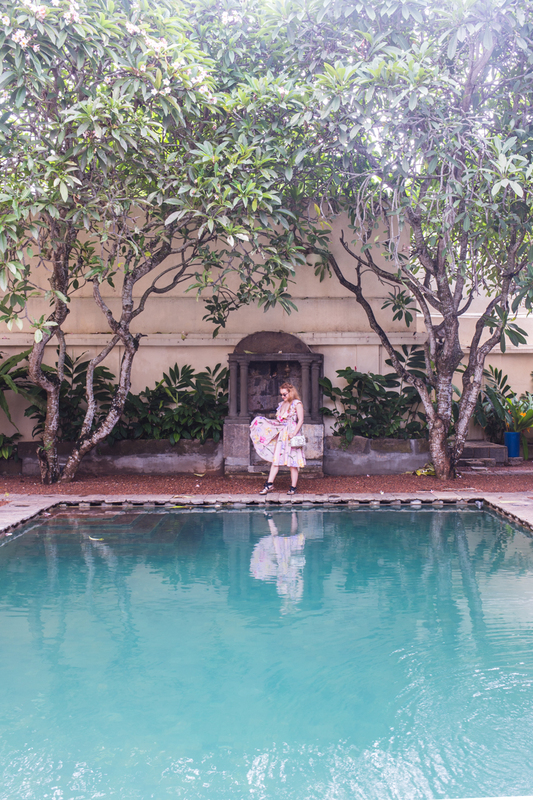 We loved our stay in Galle!